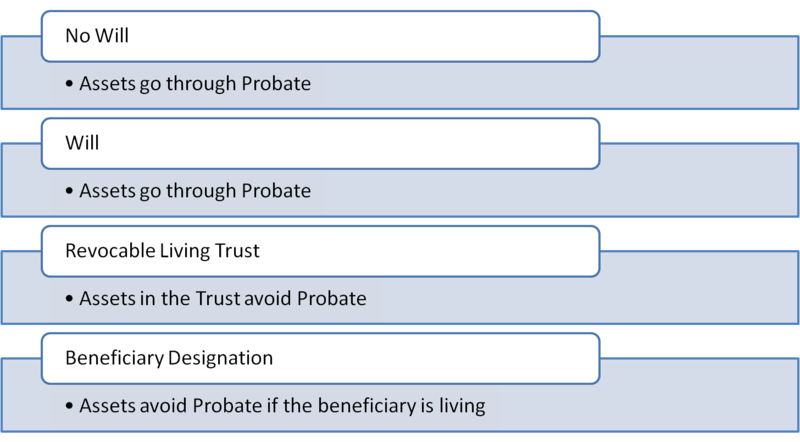 Probate is necessary when there are assets in the name of the decedent at the time of death. Any assets in the name of the decedent must be administered by the Executor or Executrix of the estate. After administration, the remaining assets are distributed consistent with the Will. If there is no Will, the assets are distributed pursuant to Ohio law. No. Unfortunately there is a misconception that by creating a Will the Probate process is avoided. This is not the case. In fact using a Will ensures that your assets go through Probate. Generally, the estate administration process can range between six and twelve months. Is an Attorney necessary for Probate? Yes. Like any legal process, the person in charge of administration needs legal advice to follow the proper procedures. Failure to follow the proper procedure can result in personal liability for the debts of the decedent. Find out more about Estate Planning Income Tax and Probate Estate Tax legal topics. To schedule an initial free consultation, contact Estate Planning Attorney Elliott Stapleton in Cincinnati Ohio.